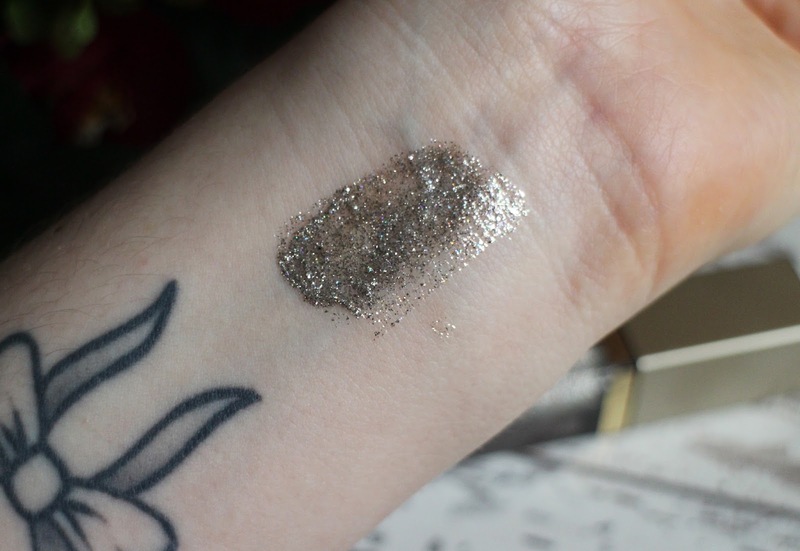 I've been pining over the Stila Magnificent Metal Glitter & Glow Liquid Eyeshadow for the longest time, I've seen them used so many times in tutorials and they're just stunning. 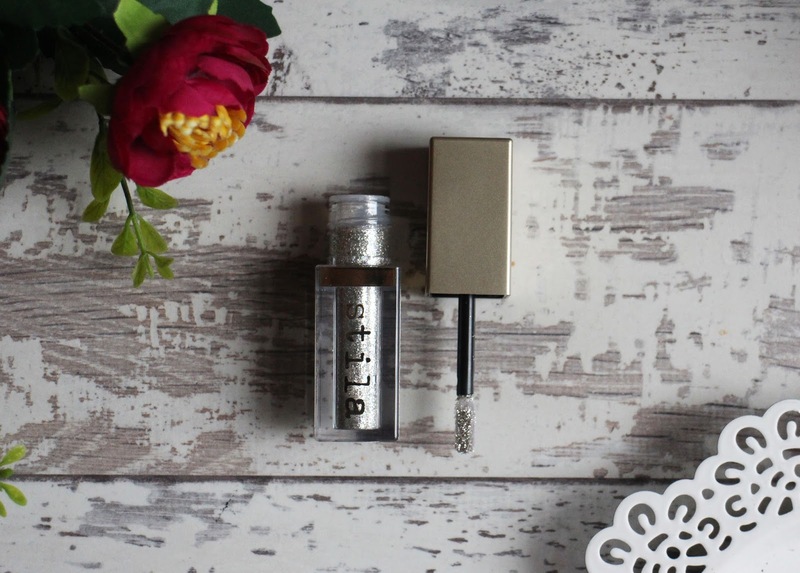 The main thing that was putting me off purchasing it was the price tag - Stila is a high end brand but their prices are usually pretty reasonable so £23 for a liquid eyeshadow is a just a little steep. 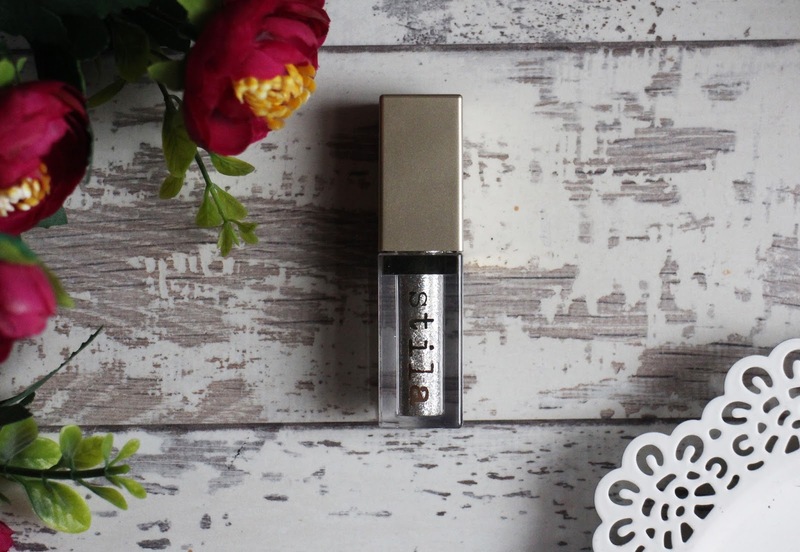 However, Whilst i was in London i had some vouchers for House of Fraser and i discovered on their website that they sold Stila, so i had my heart set on treating myself to one of the Magnificent Metals. I then discovered that House of Fraser didn't have any Stila counters in store. At this point i was determined to get my hands on one of the Stila Magnificent Metals with or without the voucher so i searched many Boots and Mark & Spencer's stores and they either didn't stock them or has just sold out. In the end, i decided to order it online - which worked in my favour because LookFantastic were selling it online for £19.55 (Free P&P) so i was able to save a couple of quid. I got the shade Diamond Dust which is a sheer silver with multi-coloured sparkles. It's a really beautiful shade and the one that i felt i would get the most use out of because it's such a versatile shade. The eyeshadows have a gel like consistency and they're pretty easy to work with but you do have to be careful when applying it because if you move the glitter around too much you can end up with a few patches. I just take my time; apply thin layers, let it dry and then build on it where needed. They don't apply as opaque as I'd expected them too but they are easy to build up. They're really comfortable to wear and you can't feel the glitter on your eyes. I like to apply eyeshadows into the crease and outer corners and then apply the glitter mostly onto the lid and it instantly gives you such a glam eye look. In terms of longevity, this lasts really well on me - I'd say I've won this for around 6-8 hours at a time and it has minimal wear and tear by the end of it. 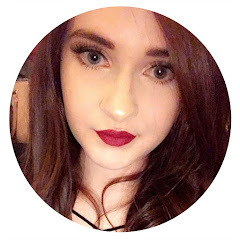 I've found it to be really versatile - i love that you can vary the intensity of it; I've applied a very light layer to add a subtle glitter to the eyes and I've also created a full blown glitter eye look with it and I've loved wearing it both ways. It's so easy to create such a glam eye look and with both I've received many compliments. The packaging is really lovely, it's so simple and sleek and it has a flat foam applicator which is quite easy to use but i do prefer a flat brush if I'm going for more of a subtle look. I do really like this liquid eyeshadow, it's something that i know I'll get a lot of use out of and it'll be perfect to wear over the festive season too. They are a little overpriced; i think £23 is ridiculous for a liquid eyeshadow and whilst i do really like it - it is a lot of money. I would like to try some of the other shades out but it'll be a while before i pick up anymore. It's definitely a worthwhile treat and i am really glad i decided to order mine because it's a welcome addition into my make up collection. 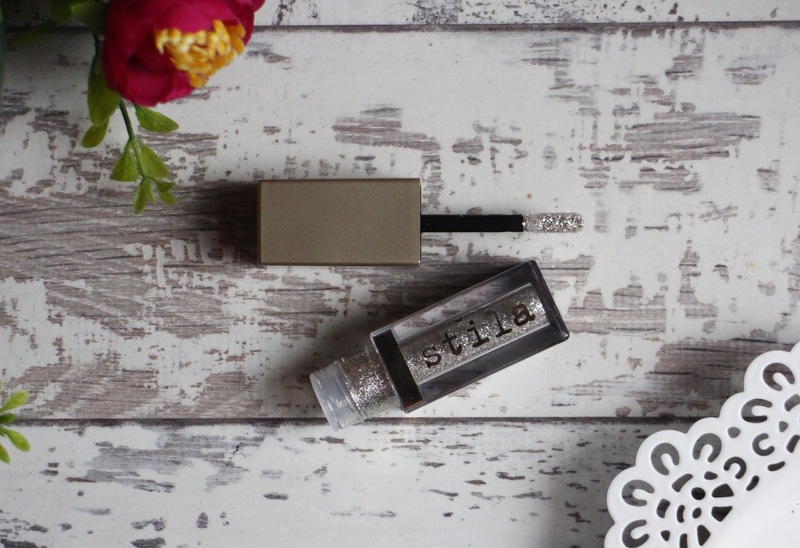 Have you tried any of the Stila Magnificent Metal Glitter & Glow Liquid Eyeshadows?